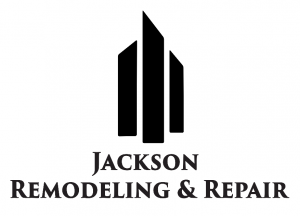 Whether you are in need of remodeling or repair, building a new home or have damage that needs to be fixed, Jackson Remodeling & Repair LLC is here to help. We offer our drywall and repair services to residential and commercial clients in Cedar Rapids, IA and surrounding areas. From the simple to the more complex repairs and remodels, we’ve experienced and seen it all. We have all you need to get your project started. Our team of highly skilled professionals can do it all from residential remodels to damage repairs, commercial buildings and much more. We do our very best to make sure and accommodate all your requests while keeping your budget in mind throughout the entire project. We offer many different textures including orange peel, knockdown and many other finishes. Our professional drywall installers will make sure you are completely satisfied with the final outcome of our work, making sure no taping lines are detected and you are left with a professional smooth finish. Our installers can professionally remove your outdated popcorn ceiling, giving your home a whole new look and feel. We deliver high quality work to all our clients in a fast and professional manner making sure all your needs are meet. 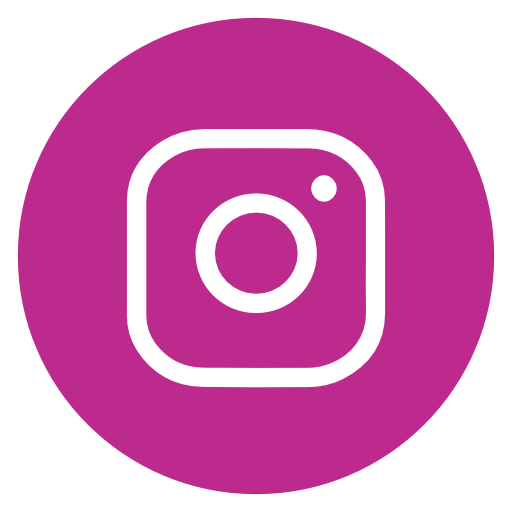 Our team can answer any questions you may have about starting your new project today! Call us at (319) 493-2382 for more information on our remodeling services or send us an email to receive a free quote.